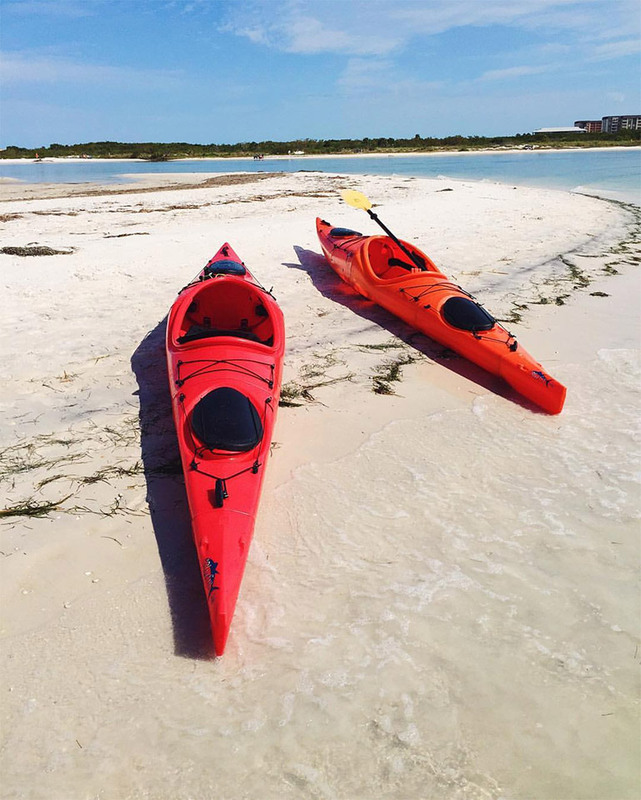 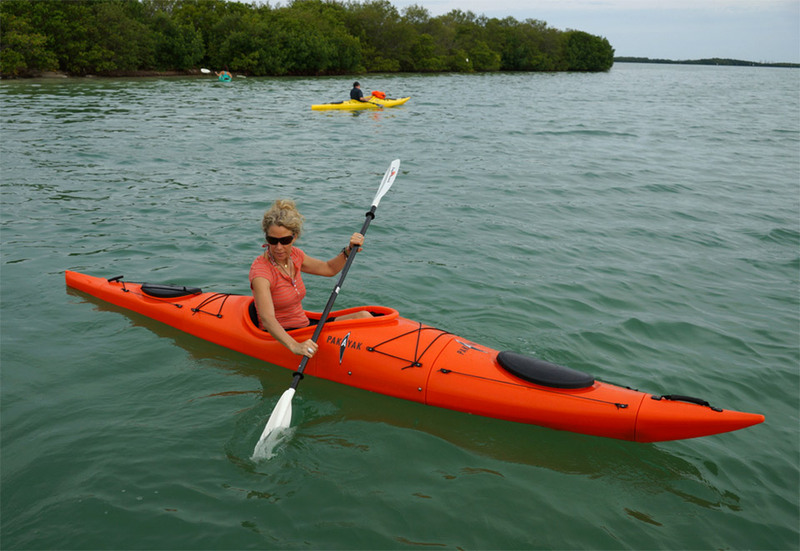 Want a kayak, but don’t have the storage space for one? 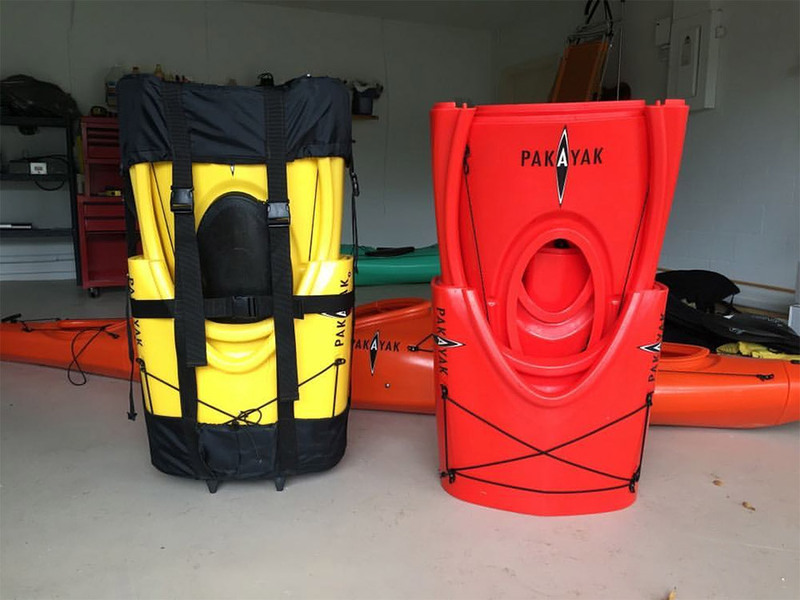 The Pakayak disassembles from a 14-foot boat into a 3.5 foot-long package thanks to pieces that nest inside one another. 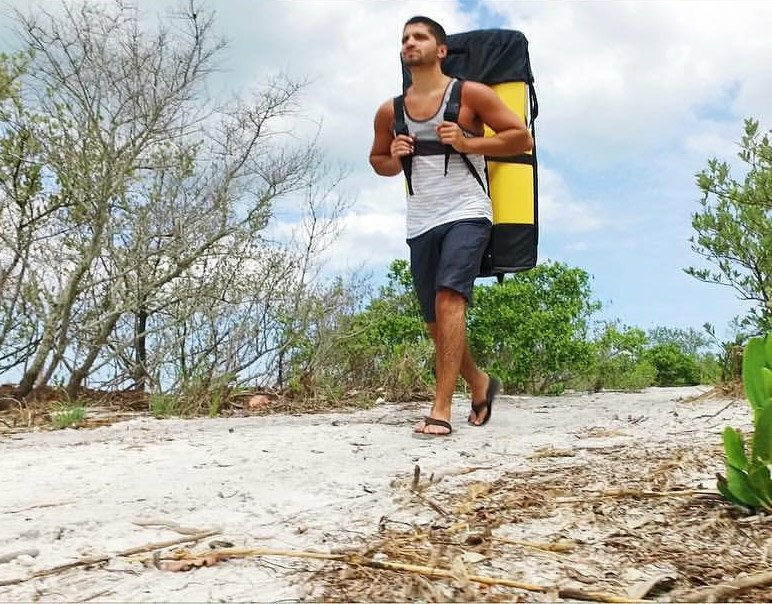 They’re small enough to fit multiples inside an SUV, or to even carry one on your back.